I order most of my car parts on RockAuto. So I begin to have a small RA magnets collection. I put them inside our garage door and my boys are very happy when they see a RA box when they get home. 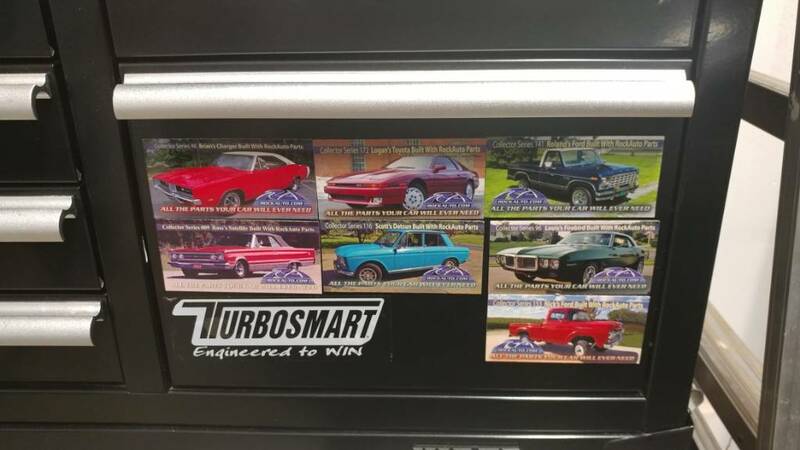 I keep the car parts and they take the magnet to add it to the collection! I even had the chance to have my car (Competition Orange 2003 Focus SVT, #269) on a magnet recently. I don't work or have any financial interest in this company, but I had good buying experience with them for many years now and I am happy to share that with you. If you have some RA magnets and don't have interest in making a collection, I am interested to have them, please PM me. Buickboy and 02fordsvt like this. Am I the only one on this forum having fun with these magnets? 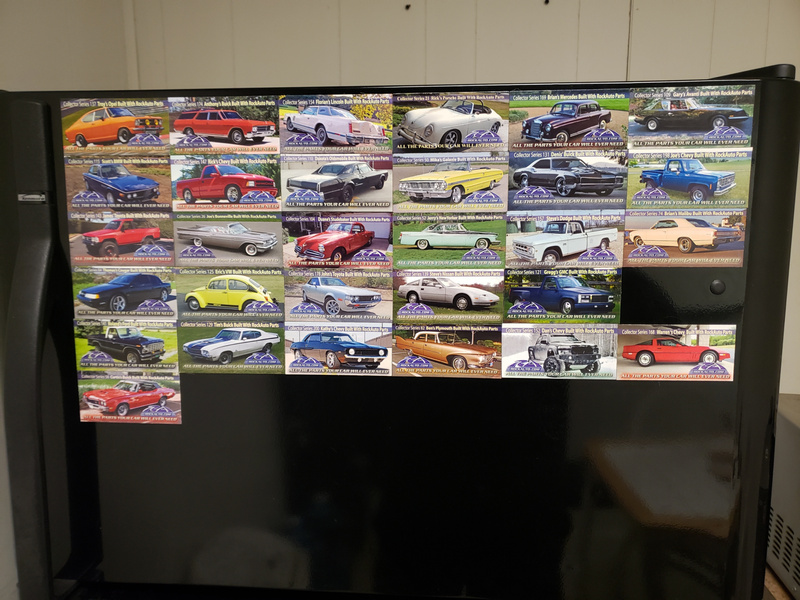 Here are pictures of the magnets I have available for trade. If you are interested in some of them, let me know which magnets you have available! all over my tool box until my kids decide to play with them.